The divine feminine is reclaiming her power, and the goddesses returning. The empowerment of the feminine is showing up as a revelation of our truest power—which means feeling what we feel, embracing our vulnerability, caring for the underdog, and understanding all of our interconnection. Meanwhile, we're rapidly undoing steep patriarchal hierarchies and abuses of power. This rise of the empowered feminine is very much reflected astrologically. We're moving into a new paradigm in 2020, with the North Node in Cancer—indicating the beginning of a matriarchal age. 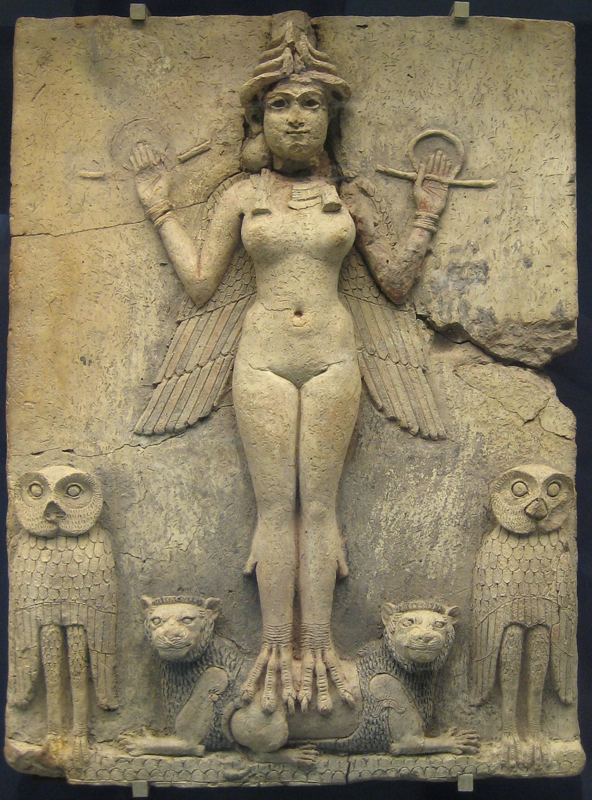 Many other planets and asteroids have also been triggering the empowerment of the feminine. Venus, planet of the woman, is retrograding throughout October, undergoing deep recalibration. She stations direct as a daytime star for the first time in our lifetimes—and in her natural domicile, Libra. At the same time, the goddess asteroids have been showing up in full force for over a year now, taking down abusive powers, as Mars and Chiron have been working to soften our inner masculine. What does this mean for all of us? What does the arc of society look like according to astrology? And how will we embody a gentler masculine and a more empowered feminine, within ourselves and the collective? Bring your charts and birth info. We’ll be looking at how this affects us more personally.